Honda Pakistan is a name which comes second to none among the Japanese automobile manufacturers in the country. Quality, reliability, class, style and luxury are a some of the traits which this company is most famous for. You will find a large variety of Honda cars on Pakistan’s auto market, competing against big guns like Toyota and Suzuki. 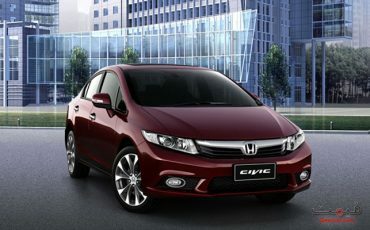 However, Honda has also established itself well in the market after serving the car-using public for a long time. 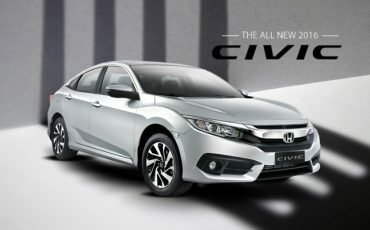 The Honda cars prices in Pakistan vary according to the power, luxury, performance level of the vehicle, the model and technology. The company has been using the latest technology to create wonderful automobiles in order to fulfill the requirements of today. Therefore, this brand is one of the best in the country at the moment. Affordable cost, impressive quality and trustworthiness make it rank among the top automobile brands not only in Pakistan but also across the world. There is no denying the fact that, like the Honda CD 70 motorcycles, the four-wheelers from this automaker are hot sellers in the country. The number of Honda cars is increasing day by day. While Suzuki cars are the favorite among the low-income buyers, the high-end and elite class buyers usually go for Honda’s products. It is because the Honda cars are usually considered superior to their counterparts from the house of Suzuki. 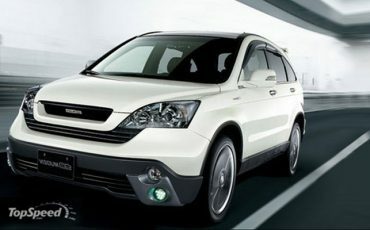 The cars from Honda are known for their creative design and styling both on the exterior and the interior. Every new model is launched with major improvements. This newness or change is something that attracts the potential buyers. The Honda cars belong to the high-breed of four-wheelers that are full of the class-leading tech specs. With the advanced tech accomplishments, the engine is bound to give seamless performance. 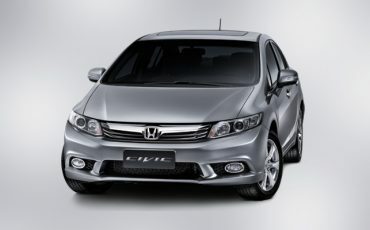 Here you can take the example of the Civic which offers a fully luxurious driving experience. The furnishing in the interior also contributes to the comfort of long drive. The cars from Honda are more reliable than their competitors of the Japanese origin. They enjoy the trust of the users in general and are considered highly safe and secure for long travels with family and belongings. The safety features, provided in the Honda cars are simply awesome. They provide maximum safety on all types of terrains at all speeds and driving parameters. The specialized systems prevent against possible collisions. On the other hand, there are provisions to save the passenger from injuries in case of an unfortunate accident. No doubt, the Honda Pakistan cars are expensive as compared with their counterparts from both Suzuki and Toyota, the Honda cars prices in Pakistan seem to be quite reasonable when compared against the more technologically advanced features. 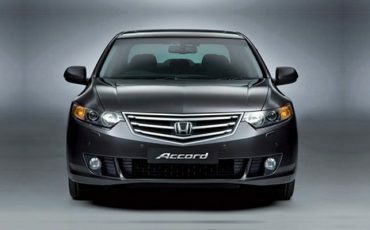 Honda Atlas Cars Pakistan Limited has a big pool of vehicles with several different models and sub-variants. They differ not only in performance but also in style, additional tech specs and the level of comfort and luxury. The City is one of the most commonly seen Honda cars on roads in the country. It also enjoys the title of being the least expensive Honda car. You can get it for as low as 15.5 lac rupees, i.e. a little over the price of most advanced AGS (Auto Gear Shift) variant of Cultus from Suzuki. 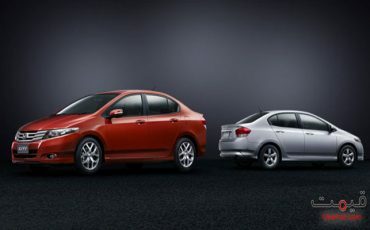 At the same time, the City is in bitter rivalry with the Toyota Corolla in terms of both techs and the price in Pakistan. 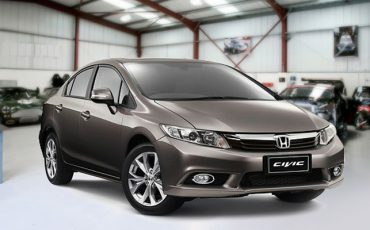 The Honda City is a 1500cc car with a 16-valve, 4-cylinder engine and the 6-speed electronically controlled automatic transmission system. You can call it the elder bro of the City which comes with the additional displacement of 300cc. So, the total engine displacement measures around 1800cc. Here you not only get more power but also better performance. At the same time, you come across the matchless level of luxury inside the car. Firstly, the seats are so comfortable. Secondly, there is enough leg room along with plenty of space for the passenger to freely move head and arms. On the third place, you will witness some additional entertainment related features like the in-dash CD player with FM stereo, audio and i-Mid control, etc. Meanwhile, the car also features a keyless remote entry system, power window, power steering, power door locks, tilt adjustable telescope steering wheel, the door open warning system, and so on. 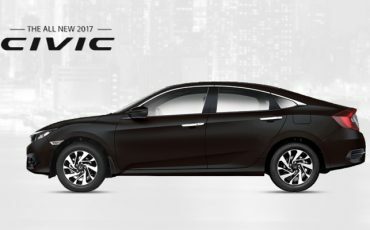 Concerning the Honda Civic price in Pakistan, it ranges from 23.5 lacs for the 1.8 i-VTec model to around 30 lac rupees for the most advanced Turbo variant. Against such a seemingly high but justifiable price, you will be enjoying the tech innovations like Honda LaneWatch, Multi-angle Rearview Camera and several other driver-assist technologies. The list of Honda cars in Pakistan is fairly long. 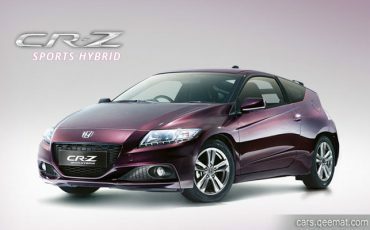 It includes Accord, HR-V, BR-V, CR-V, CR-Z, and so on. 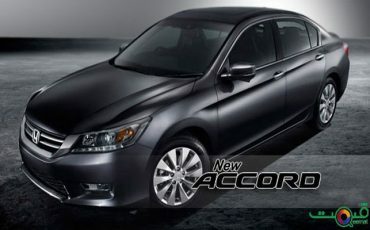 Among them, the Accord happens to be the most expensive with price, for some variants, going over a crore rupees. But you do get the true return for your money.